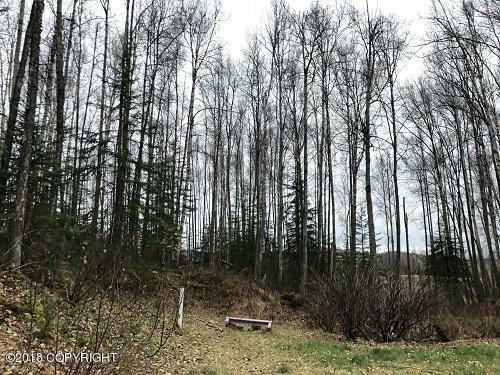 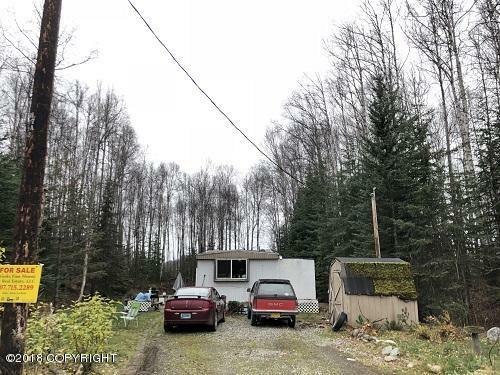 Great home-site on almost 4 acres - well/septic/power/phone/driveway all in - natural gas at the street. 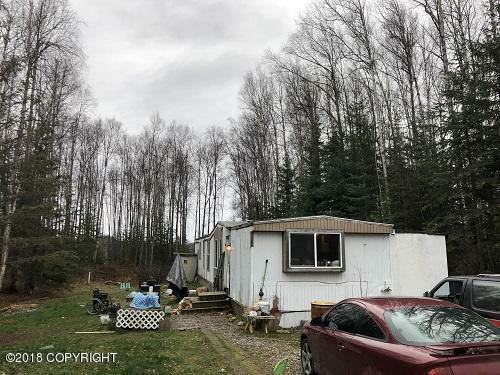 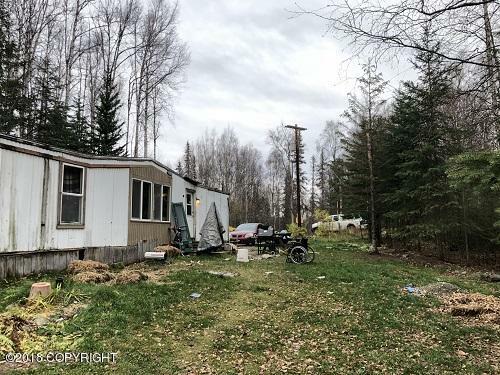 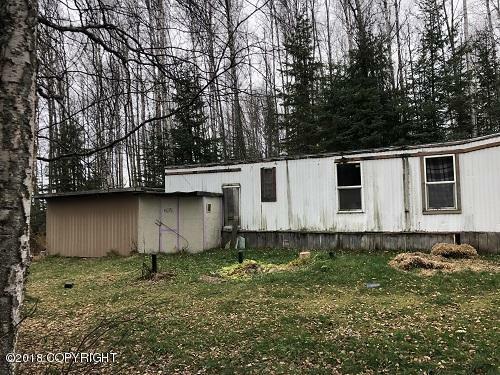 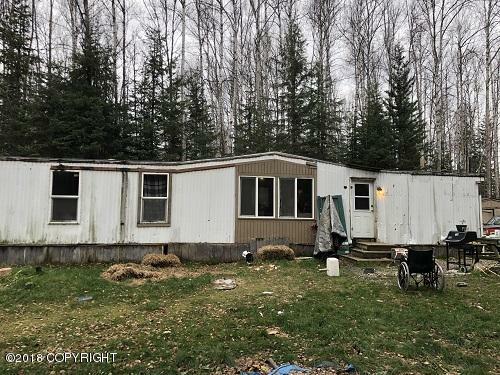 Older mobile home is occupied - needs repair BUT - a good opportunity to live while you build better. 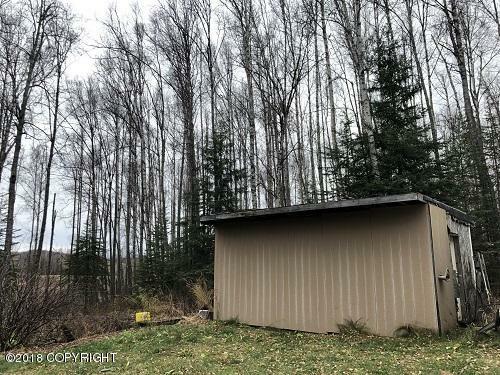 Located within minutes of all that the up & coming community of Big Lake has to offer!